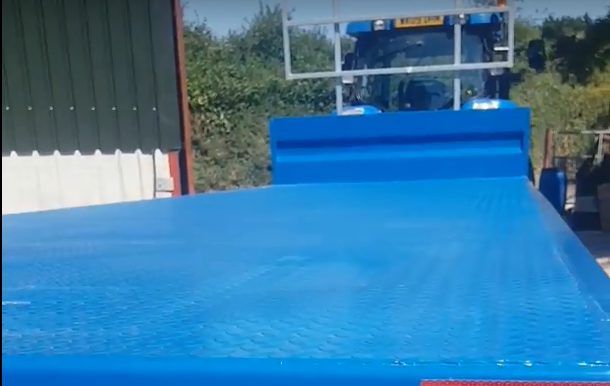 You can count on Stuart Hext Engineering to provide you with a high-quality flatbed trailer at a reasonable price. We can obtain the right bale trailers or flatbed trailers to fulfil your particular requirements. In addition to sales, we also provide our machinery for hire. 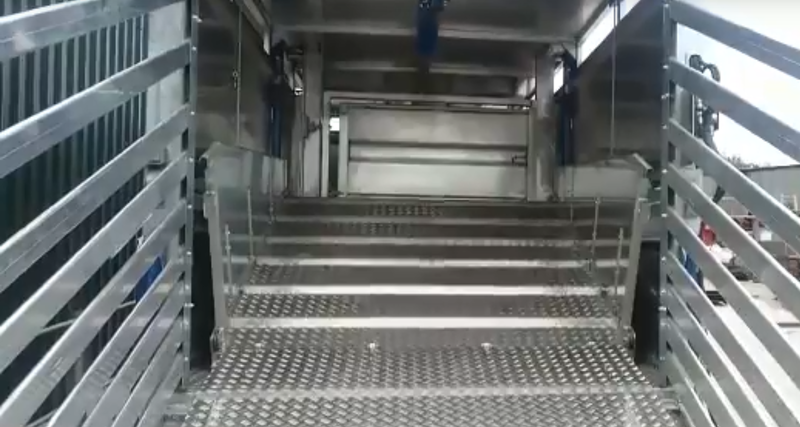 All of our flats have standard checker plate floors, box 100 x 50 side rail, box-section cross members, 4 x per plate, fully welded floors, adjustable rear bale bumper, standard bale bumper at the front or optional large rack or headboard with a rack on top. 24’ Non detachable on 435 x 50 x 19.5 tyres. Double latched slam latches on main gate. Facilities for opening on outside. Double 16mm thick spring loaded latch on sheep gates.